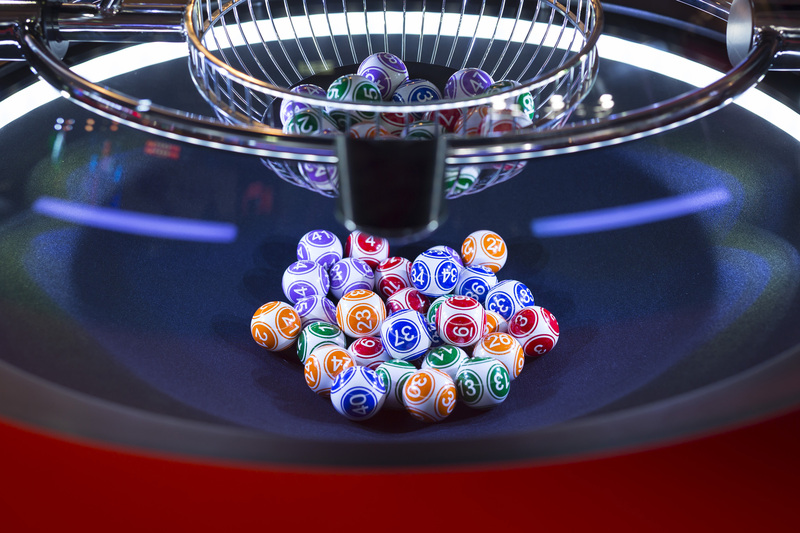 Lotteries have been increasingly popular across the US and according to Fernando Ors, President of Sports Betting at Intralot, present a plethora of opportunities for the development of sports betting. Intralot are set to sponsor this year’s Betting on Sports America, which is taking place from 23-25 April at New Jersey’s Meadowlands Exposition Center. Additional to sharing our expertise, positioning, solutions and services, I very much appreciate the Conferences, Networking and Masterclasses. In this occasion, we are just going to participate in a panel to share our 25 years’ experience in Sports Betting, and our learning from the 29 projects we got over the world, managing more than $6 billion in wagers yearly through more than 16.000 point of sale. We will be especially pleased to discuss the opportunity that Sports Betting means for the lotteries in USA. Intralot´s New Mexico and Washington DC Sports Betting projects.